It's hard not to expect hidden, dreamy secrets from a fantastic castle like the one that we often encounter in Western fairy tales. What kind of drama will unfold inside the magnificent sculpture or in that spire? A prince and a princess will share a romantic and sweet moment together. A hero leading an inspiring revolution? What kind of scenes can your imagination come up with? 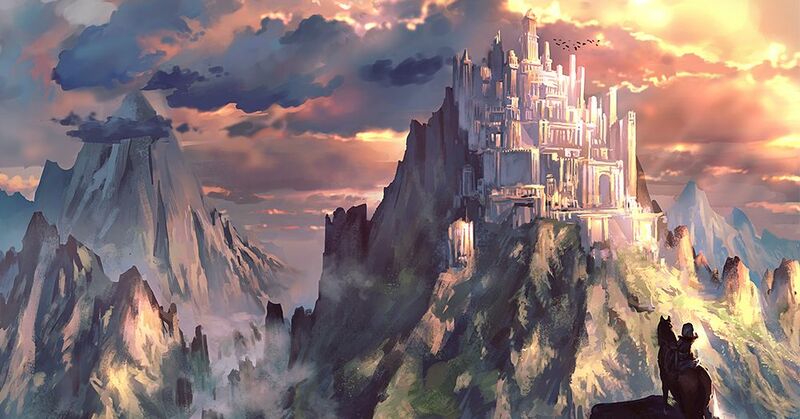 Today we're featuring illustrations of Western-style castles. Enjoy!